If you want to understand the proper way to live out hope in the midst of suffering, says the writer of 1 Peter, the best example is Jesus. Jesus was crucified unjustly, suffering under the worst human violence and insult one could imagine, yet his death and resurrection were the ultimate triumph of hope over injustice, sin and death. It was through that suffering that Christ was able to "bring us to God. " Jesus’ triumph over death enabled Him to proclaim hope to the "spirits in prison" — those who had died in Noah’s flood and those like them who died apart from a saving knowledge of God. Jesus continues to proclaim that message of grace and liberation to us in the present through baptism, which the writer sees as "an appeal to God for a good conscience, through the resurrection of Jesus Christ." When we’re baptized, we take on the results of Christ’s suffering for us — cleansing from sin and new life in God’s grace, all the things for which we hope. In Christ, God had taken on the worst the world can dish out and came out the other side victorious. 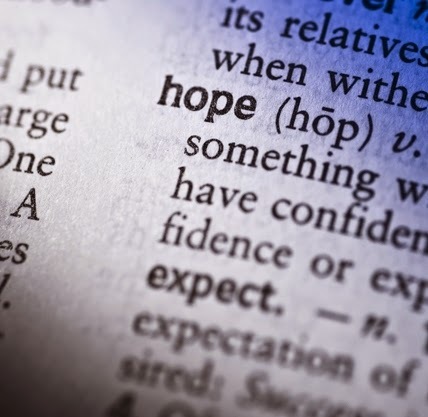 As Jesus’ people, we can respond to the lingering evil of the world not by retaliating, complaining or retreating, but by proclaiming the hope, the realized hope, that is within us. We just need to share the rest of the world with that message! The Pope reflected on yesterday's readings in his homily. He focused on the fact that “the Christian life is always a matter of being on the way, and of not going alone”, but of going “in the Church, amid God’s people”. The Pontiff then noted that, in the day’s Gospel, Jesus himself says that “he is the way: I am the way, and the truth, and the life. Everything. I give you life, I reveal myself as the truth, and if you come with Me, I am the way”. That is why coming to know him who presents himself “as way, truth, and life” requires starting out on a “journey”. Indeed, Pope Francis said, “knowing Jesus is our life’s most important work”, also because in coming to know him we come to know the Father. “But how can we know Jesus?”, the Pontiff asked. The Pope agreed with those who answer that “we have to study much”. Here therefore invited everyone to “study the Catechism: a beautiful book, the Catechism of the Catholic Church, we must study it”. Yet he was quick to add that we cannot limit ourselves to “believing that we will know Jesus through study alone”. Indeed, there are some who “imagine that ideas and ideas alone will lead us to the knowledge of Jesus”. Even “among the early Christians” some thought in this way, and “they ended up a bit tangled up in their thoughts”. For “ideas alone do not give life”. Thus one who travels by this way “ends up in a labyrinth” from which “there is no way out”. This is precisely why, from the beginning there were heresies in the Church that often involved “seeking to understand who Jesus is only with our minds”. Here the Pope recalled the words of the great British author G.K. Chesterton, who called heresy an idea gone mad. In effect, the Pope said, “this is how it is: when ideas are isolated and alone, they go mad”. The Pope then pointed out three doors we need to open if we want to know Jesus. Reflecting on the first of these doors, i.e. 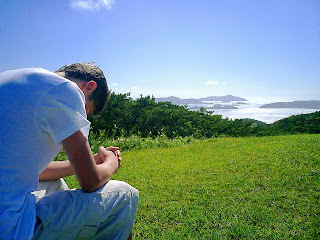 prayer, the Pope said that “study alone without prayer is useless. The great theologians do theology on their knees”. For, he said, if “by study we advance a little, without prayer we will never know Jesus”. Regarding the second door, i.e. celebration, the Bishop of Rome said that prayer alone “is also not enough”. 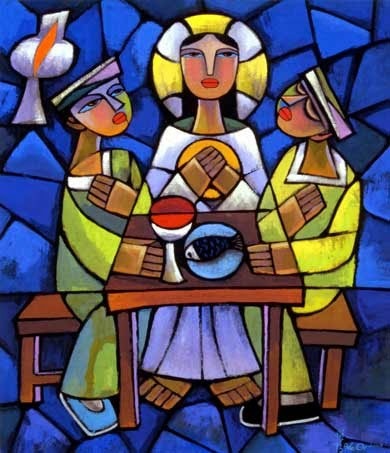 For “the joy of celebration is needed as well: celebrating Jesus in the Sacraments, for it is there that he gives us life, nourishes us, comforts us, makes a covenant with us, gives us a mission. Without the celebration of the Sacraments we will not arrive at the knowledge of Jesus; and this [celebration] belongs to the Church”. Finally, to open the third door, i.e. the imitation of Christ, the Pope advised that we take up the Gospels in order to discover there what [Jesus] did, what his life was like, what he told us, what he taught us”, in order to “seek to imitate him”. Passing through these three doors means “entering into the mystery of Jesus”, Pope Francis said. Indeed, “we can only come to know him if we are able to enter into his mystery”. And we need not be afraid of doing so. The Pope therefore concluded his reflection inviting those present to consider “over the course of the day what the door of prayer is like in my life” ... but true prayer, he said, “the prayer of the heart”. When we get online with God through Jesus, the only agenda that really matters is: "Thy will be done." When we hack into heaven, we are challenged to discover something new about the Lord's agenda, not our own. Fortunately, this access also brings an opportunity - an opportunity to carry God's attitude and agenda into the world. If it is the Lord's desire, then we will be equipped to work for that salvation. If it is God's will, then we will be shown the way. If it is part of the divine plan, then a door will be opened to us. But watch out: God's view of power and status may be different from our own! "I am the way, and the truth, and the life," proclaims Jesus. "No one comes to the Father except through me." Christ is the one who gives us access to almighty God, the one who is our channel to God's heavenly home page, and the one who gives us the ability to make a lasting difference in this world. "Very truly, I tell you," says Jesus, "the one who believes in me will also do the works that I do and, in fact, will do greater works than these." Belief in Christ gives us access to a power that can change our society for the better. Because of Jesus, we don't have to hack into heaven. We have all the access we need. 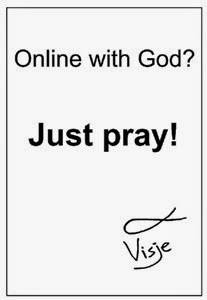 Jesus gets us online with God, and in line with a divine attitude and agenda. (Vatican Radio) We cannot understand the things of God only with our heads, we need to open our hearts to the Holy Spirit too. This was Pope Francis’ message at morning Mass Tuesday at Casa Santa Marta. The Pope also said that faith is a gift of God which we cannot receive if we live our lives “detached” from His people, the Church. As usual, the Pope reflected on the readings offered by the liturgy of the day, which show us "two groups of people". In the First Reading, "there are those who were scattered because of the persecution that arose" following Stephen’s martyrdom. "They were dispersed with the seed of the Gospel - the Pope said – and they carried it everywhere". At first, they only spoke to the Jews. Then , "almost naturally, some of them" who had come to Antioch, "began to speak to the Greeks". And so, slowly, "they opened the doors to the Greeks, to the pagans”. Once the news arrived in Jerusalem, Barnabas was sent to Antioch "to carry out an inspection". He noticed that everyone “was happy" because " a large number of people was added to the Lord". Pope Francis noted that these people did not say “let's go to the Jews first, then the Greeks, then pagans, then everyone. No! They allowed themselves to be carried by the Holy Spirit! They were docile to the Holy Spirit". And then, he said, "one thing leads to another" and "they end up opening the doors to everyone: to the pagans, who were considered unclean in the mentality of the time”, "they opened the doors to everyone." This, he stressed , "is the first group of people, those who are docile to the Holy Spirit". "Sometimes - he added - the Holy Spirit prompts us to do bold things: like how he drove Philip to go and baptize" the Minister of Ethiopia , "like how he pushed Peter to go and baptize Cornelius". "Other times, the Holy Spirit leads us gently and the virtue is in allowing ourselves to be carried by the Holy Spirit, in not resisting the Holy Spirit, in being docile to the Holy Spirit. And the Holy Spirit works in the Church today, is acting in our lives today. Some of you may say: ' I have never seen him!'. 'But, pay attention to what is happening, to what comes to your mind, to what comes in your heart. Good things? It is the Spirit that invites you to take that path. It takes docility! Docility to the Holy Spirit”. "And you give them their explanations and, not convinced, they return with more questions . This is their way: they spin round and round ... As they spun Jesus around throughout his life, until the time that they were able to take him and kill him! These people do not open their hearts to the Holy Spirit! They believe that the things of God can be understood only with the head, with ideas, with their own ideas. They are proud. They think they know everything. And what does not fit into their intelligence is not true. You can raise a dead man in front of them , but they do not believe". "These people had become detached from the people of God and therefore could not believe. Faith is a gift from God! But faith comes if you are in His people . If you are - right now - in the Church, if you are helped by the sacraments, brothers and sisters, by the assembly. If you believe that this Church is the People of God. These people had distanced themselves, they did not believe in the people of God, they only believed in their own things, and thus built a whole system of commandments that chased the people away: they chased people away and would not let them come into the Church, the people. They could not believe! This is the sin of resisting the Holy Spirit". 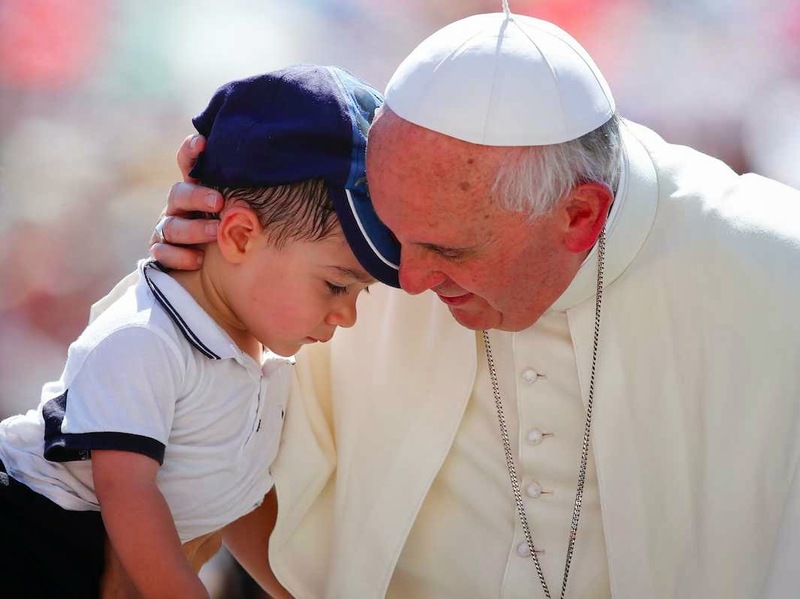 Pope Francis concluded: "Two groups of people”, those who are "gentle, sweet people, humble, open to the Holy Spirit", and the others "proud, self-sufficient, detached from the people, intellectual aristocrats, who closed their doors and resist the Holy Spirit". "This is not just stubbornness", he said , "it is much more: it is having a hard heart! And this is more dangerous". "Let us ask the Lord for the grace of docility to the Holy Spirit to move forward in life, to be creative, to be joyful, because the other people were not joyful". When "there is a lot of seriousness - he said - the Spirit of God is lacking". We ask, therefore, "for the grace of obedience and that the Holy Spirit will help us to defend ourselves from this other evil spirit of self-sufficiency, pride, arrogance, closure of the heart to the Holy Spirit". On a spring morning in 2010, a young man by the name of Dayan Machado found himself in a place he once would never have expected: face down on the floor of a cathedral in Florida, praying to the saints. How he got there is a story unto itself—and illustrates beautifully, I think, part of this Sunday’s gospel message, about recognizing and listening to the voice of the shepherd. Dayan was born in Cuba, raised without any religion at all in a country that officially promoted atheism and restricted religious practice. But one day in 1998, his parents turned on the TV and there was something surprising: a man in white, preaching to the people of Cuba and celebrating Mass in flawless Spanish. It was Pope John Paul II. Dayan listened intently and heard him speak of faith and freedom, of peace and forgiveness and hope. And with that, the 15-year-old boy’s life changed. He later said he felt like an electric charge moved through him. He needed to learn more. A few weeks later, Dayan’s father won a lottery to leave Cuba with his family. But before they left, the parish priest baptized Dayan—choosing to do so on an afternoon when the church is normally locked and it wouldn’t attract attention. In 1999, the Machado family left Cuba and settled in Tampa, Florida. Then, after finishing high school, Dayan made another big choice. He decided to enter the seminary. He wanted to become a priest. While studying for the priesthood, a longtime prayer of his was answered. His mother and father were baptized. And so it was a few years later that Dayan found himself on the floor of that cathedral, hearing the litany of the saints—a young man who had grown up without any faith was taking the ultimate leap of faith, and committing his life to God. The day he was ordained, his parents wrote him a letter. Today, Dayan Machado is a priest in Florida. 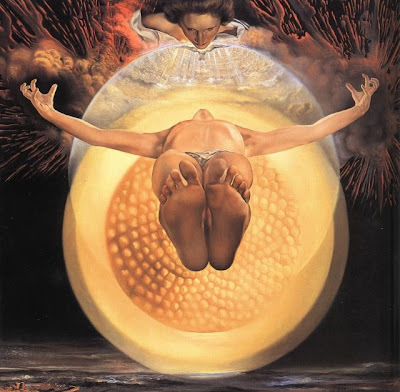 And like countless other priests around the world, this weekend he will be praying in a special way that others will hear God’s call like he did, and make their own leap of faith. This is Good Shepherd Sunday, and it is also Vocation Sunday, when the church asks us to pray for vocations to the priesthood, diaconate and religious life. But if Dayan Machado’s story teaches us anything, it is this: vocations don’t necessarily begin in the pews. They can come from unlikely places—even in places that don’t know God. But in spite of that, his life of faith began as so many do: in the home. Sometimes a vocation begins in the kitchen, with a teenager watching TV, and an inner spark catching flame. It’s been said that prayer should be like a conversation with a friend. A prayer for vocations needs to be a conversation, too. A conversation with God. And a conversation with one another. I would challenge everyone here this morning to have that conversation, with your son or daughter, your brother or sister, your niece or nephew. 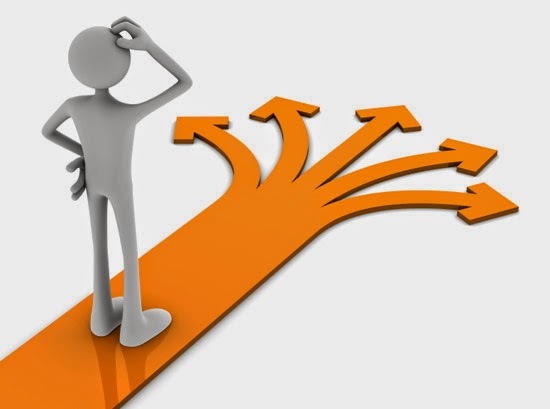 Dare to ask the question: have you ever thought about religious life? Do you think you might want to be a priest? A deacon? A sister? Is he calling someone you know? Is he, perhaps, even calling you? It all comes back—I believe— to the home. The family. I often tell parents at baptisms: you are where it all begins. You are the first teachers of your children. From you, I tell them, they will learn to pray. 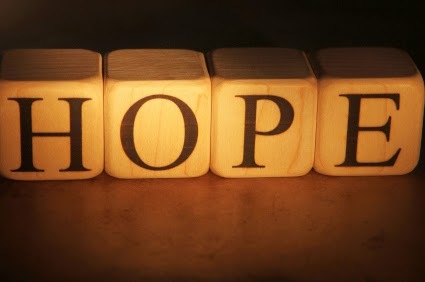 To hope. To dream. From you, they will learn how to persevere, how to get up when they fall. They will learn compassion and mercy. From you, they will learn how to love. And that includes how to love God and love our faith—and then put that faith into practice. The family is where we really begin to learn who we are, what we want, what we believe, what we value. That’s where examples begin and where lessons are taught. That’s where the conversation needs to happen. That’s where God slips in and calls to us, often in a whisper. And this Mother’s Day weekend, I think it’s also good to be reminded of the vital role mothers play in vocations. There’s a story that’s told about Pope St. Pius X, a humble man with a saintly mother. She lived to see her son become pope. The day of his installation, she bent down to kiss his large ring, as is the custom, and she then presented to him her tiny wedding band. “Now you kiss my ring,” she said. “For without it, you never would have received yours.” And he did. Are we making it possible for others to listen? Because as Dayan Machado discovered: sometimes when you listen, what you hear will change everything. By the grace of God…you will know the grace of God. The World Day of Prayer for Vocations is celebrated this Sunday, May 11 this year, the Fourth Sunday of Easter. The World Day of Prayer for Vocations is also known as Vocations Sunday or Good Shepherd Sunday and will be celebrated this year on the theme ‘Vocations: Witness to the Truth’. Every year on the Fourth Sunday of Easter, the Gospel offers an image of Jesus as the Good Shepherd. 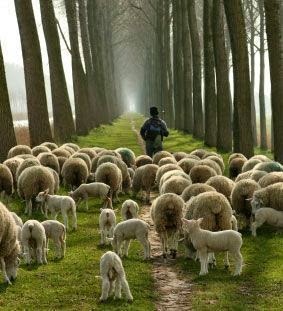 This day, then, is often called Good Shepherd Sunday. This year the Gospel is from Saint John who reminds us of how the Good Shepherd knows each of his sheep by name and protects them from thieves and robbers. In this passage, Jesus refers to himself as "the gate." Now, that's an interesting title! Here's a picture of what Jesus is talking about, followed by an explanation. 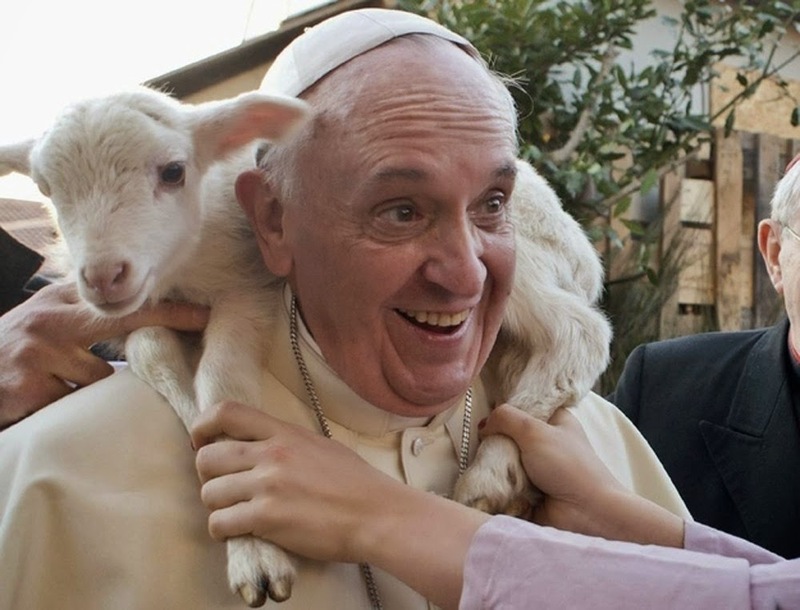 and will come in and go out and find pasture..."
In his homily Pope Francis traced the path that led to the death of the first martyr of the Church, a death that was the exact replica of Christ’s. He, too, like Jesus , he said, had encountered “the jealousy of the leaders who were trying" to eliminate him. He too had "false witnesses" , a "rushed judgment”. Stephen warns them that are resisting the Holy Spirit, as Jesus had said , but "these people - said the Pope – were uneasy, were not at peace in their hearts". These people , he added, had " hatred " in their heart . That is why, on hearing Stephen’s words, they were furious . "This hatred - said Pope Francis - was sown in their hearts by the devil", "this is the devil’s hatred of Christ”. The devil "who did what he wanted with Jesus Christ in his Passion now does the same" with Stephen. This "struggle between God and the devil" is clearly seen in martyrdom. “On the other hand, Jesus had told his disciples that they had to rejoice to be persecuted in his name: "To be persecuted, to be a martyr, to gives ones’ life for Jesus is one of the Beatitudes". That is why, the Pope added , "the devil cannot stand seeing the sanctity of a church or the sanctity of a person, without trying to do something". This is what he does with Stephen, but "he died like Jesus forgiving". "Martyrdom is the translation of a Greek word that also means witness. And so we can say that for a Christian the path follows in the footsteps of this witness, Christ’s footsteps, to bear witness to Him and, many times, this witness ends up in laying down one’s life . You cannot understand a Christian without witness. We are not a ' religion' of ideas, of pure theology, beautiful things, of commandments. No, we are a people who follow Jesus Christ and bear witness – who want to bear witness to Jesus Christ - and sometimes this witness leads to laying down our lives”. "Witness, be it in everyday life, in difficulties, and even in persecution and death, always bears fruit. 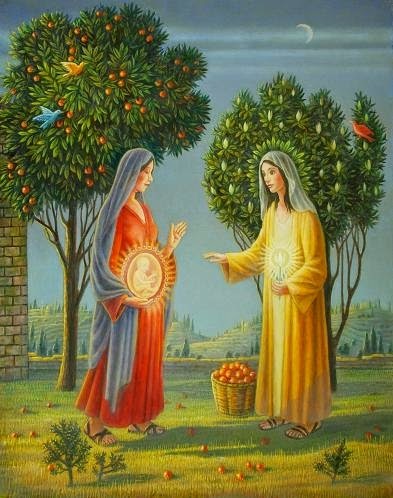 The Church is fruitful and a mother when she witnesses to Jesus Christ. Instead , when the church closes in on itself , when it thinks of itself as a - so to speak - 'school of religion', with so many great ideas, with many beautiful temples, with many fine museums, with many beautiful things, but does not give witness, it becomes sterile. The Christian is the same. The Christian who does not bear witness, is sterile, without giving the life he has received from Jesus Christ". 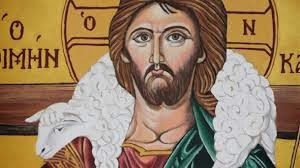 "Today thinking about these two icons - Stephen, who dies, and the people, the Christians, fleeing, scattering far and wide because of the violent persecution - let us ask: How is my witness? Am I a Christian who witnesses to Jesus or are a simple numerary in this sect ? Am I fruitful because I bear witness, or sterile because unable to let the Holy Spirit lead me forward in my Christian vocation?" . For a woman in Davidson, North Carolina, it was a disturbing sight. Driving by the local Episcopal church, she noticed a vagrant sleeping on a bench outside. She called the police, who came to investigate. It turned out to be a false alarm. The homeless man on the bench wasn’t a man at all. It was created by well-known Canadian artist Timothy Schmalz—it’s a life-sized sculpture of a man sleeping on park bench, completely covered by a blanket. The only parts of him you can see are his bare feet. But look closer, and you see something else. The feet bear the scars of crucifixion. The homeless man on the bench is Jesus. But after reading the news from North Carolina, and looking over this Sunday’s gospel, I’m also reminded of what happened on the road to Emmaus. If we saw Jesus today, would we even know it? Would we recognize him? We can speculate why. They were probably disillusioned and confused, maybe even angry. Their great hope, Jesus, the one who had made the blind see and the lame walk, was dead. Worse, he had been brutally executed like a common criminal. It all seemed so senseless. Maybe they had lost faith. Maybe they couldn’t recognize what was staring them in the face—or who was staring them in the face—because they had given up. They had lost their way—literally lost their sense of direction. They were leaving Jerusalem, and the rest of Christ’s followers, and were headed someplace else. But perhaps, it goes even deeper than that. St. Augustine has said that he believes their eyes were closed…because their hearts were closed. Preaching about this passage, he said that the whole story pivots around one critical moment. Everything begins to change once these disciples make the choice to invite Jesus to stay with them. What was missing, Augustine suggested, was what Christ had been teaching all along: compassion, charity, love of neighbor, even when the neighbor is a stranger. When the disciples on their journey welcomed Christ—a Christ without a home, a Christ in need—everything changed. Each of us, I think, is on our own journey, to our own Emmaus. Each of us carries with us our own uncertainties, our doubts, our worries. We grow anxious about our futures. About our families. About our jobs. About school. About where we are headed in life. But we do not walk alone. That is part of the beautiful, hope-filled message of Easter. He is risen. He is still with us. He walks with us on our journey. And he will stay if we only invite him. The Jesus who stands at the door and knocks stands, too, at the door of our hearts. Easter, this time of rebirth and renewal, is the perfect time to open the door. It can be tempting, in these first weeks after Easter, to forget that, to take the Resurrection for granted. After a few days, we throw out the wilted flowers and the stale chocolate and plastic grass from the baskets and just get on with our lives as if it was just another holiday and it’s over. It isn’t! We just spent 40 days of Lent preparing for this feast—a feast that on our calendar stretches into an entire season of 50 days. This is the defining event of salvation history, the pivotal moment in our lives as Catholic Christians. Again and again, Luke’s gospel reminds us that Jesus comes to us in startling, unexpected ways: as a baby in a manger; as a stranger on a road; in bread that is broken, blessed and shared. We need to keep our eyes, and our hearts, open to his presence in our lives. 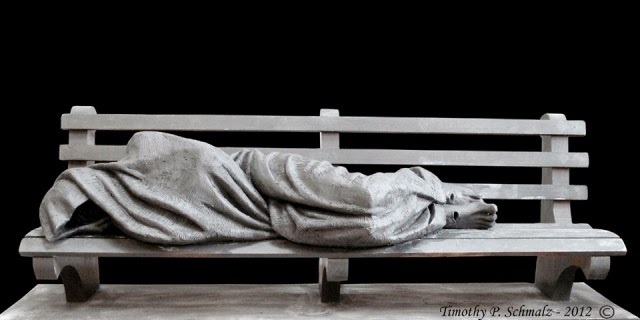 The statue of the homeless Jesus, meantime, is slowly becoming more familiar. 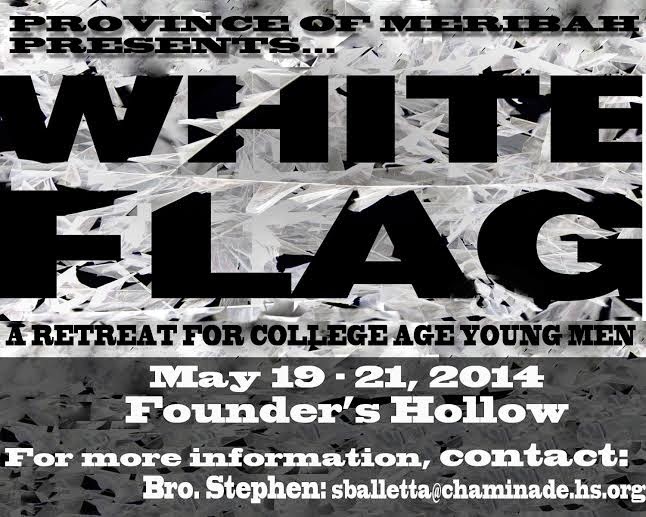 It’s sparked debate and discussion and garnered a fair amount of media attention. The artist took it the Vatican, where it was blessed by Pope Francis. Other churches have requested copies. You can even buy small replicas to keep in your home. The Christ who was unrecognizable in North Carolina, it seems, is gaining recognition around the world. This provocative work of art is inviting people to see Jesus in a different way—and challenging us to see those around us differently, too. As Augustine put it: our world is a hungry Christ to be fed, a naked Christ to be clothed. Let us pray to have eyes to see this Christ in all those we encounter. And may we always invite the risen Christ to be our companion on the journey, as long as that journey may last, wherever the road may take us. God's view of power and status may be different from our own! "I am the way, and the truth, and the life," proclaims Jesus. "No one comes to the Father except through me." Christ is the one who gives us access to almighty God, the one who is our channel to God's heavenly home page, and the one who gives us the ability to make a lasting difference in this world. "Very truly, I tell you," says Jesus, "the one who believes in me will also do the works that I do and, in fact, will do greater works than these." Belief in Christ gives us access to a power that can truly protect God's creatures and change our society for the better. Over the past few weeks our two high schools have taken a deeply traditional pilgrimage that almost all Americans feel pulled to make at least once in their lives - to America's new heartland, Disney. 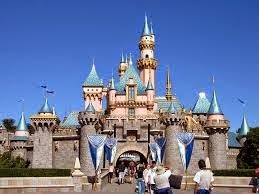 When you visit Disney World, its central image is the Castle of Sleeping Beauty. Its graceful, soaring storybook towers and turrets preside over the rest of the theme park below. Yet unlike all the other attractions in this wonderland it is only a hollow shell - void of content. Except for a few novelty shops along the walkway that cuts through it, this beautiful symbol of Disney's fantasy world come to life is empty. But its very emptiness is full of meaning. For that is precisely the function of Disney World - to empty us of the harsh realities of life and render us unconscious to those things which are too hard to bear. That is part of the experience of Disney - to become "unconscious" of the real world and to enter a never-never land of fantasy and fakery. Fittingly Sleeping Beauty's Castle - a monument to a trance-like sleep - serves as the portal to this plane. If Disney entices participants to fall asleep in order to escape life, the Church's mission is to urge people to wake up - in order to experience an authentic and full existence. Easter is a reveille call to all believers announcing the dawning of our new relationship with God through Jesus Christ. This is a radically new reality. The message of Easter wakes us, not just from a stuporing slumber, but also calls us forth from tombs of sin, bound in grave clothes of despair, to wear robes of righteousness and hope! Easter is not an empty Disney-fantasy. Easter is the rousing, transforming power of God shaking each and everyone of us awake to a life in Christ, a life eternal. Well, have you started preparing for hearing the Scriptures at Mass this weekend? 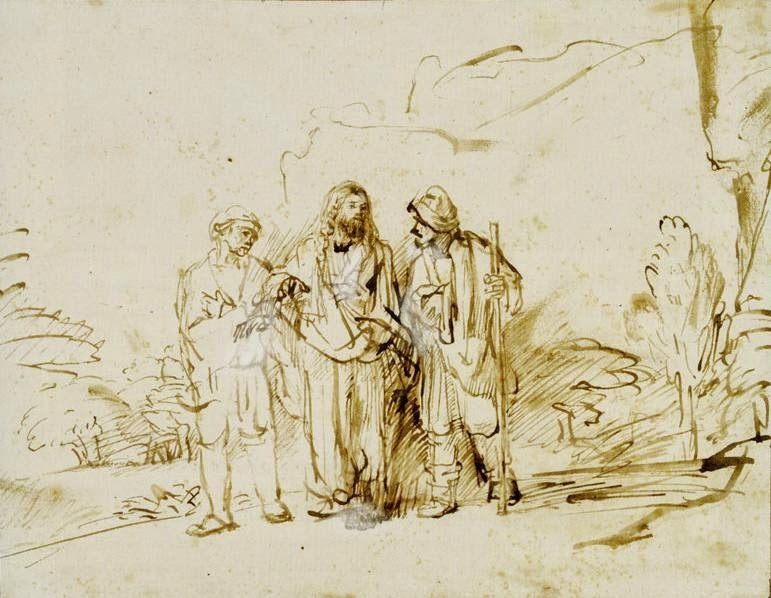 This Sunday's Gospel is the story of the two disciples on the road to Emmaus and their encounter with Christ in person, in Scripture and at table. In the same way, we accompany each other, friends and strangers alike, every day, on the road from here to there. In the same way, Christ approaches, joins and walks with us, wanting to engage us with his presence and word. Do we see him? welcome him? meet him? speak with him?